Architect Craig Stone hasn’t looked at another woman since his wife passed away four years ago. His time is taken—building a career while trying to be both mother and father to his eight-year-old son. 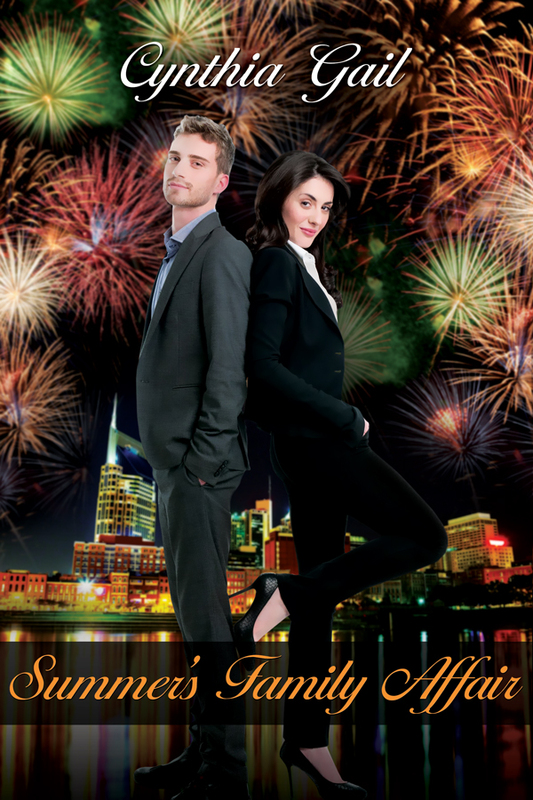 But when his appointment with the largest development firm in Nashville is double-booked with a black-haired beauty, he finds himself reaching for new possibilities. The attraction sets off more fireworks than the Fourth of July. Yet, their relationship is riddled with issues neither of them expected. Somewhere in the middle they must find a way to compromise or let go of a chance for love they may never find again.